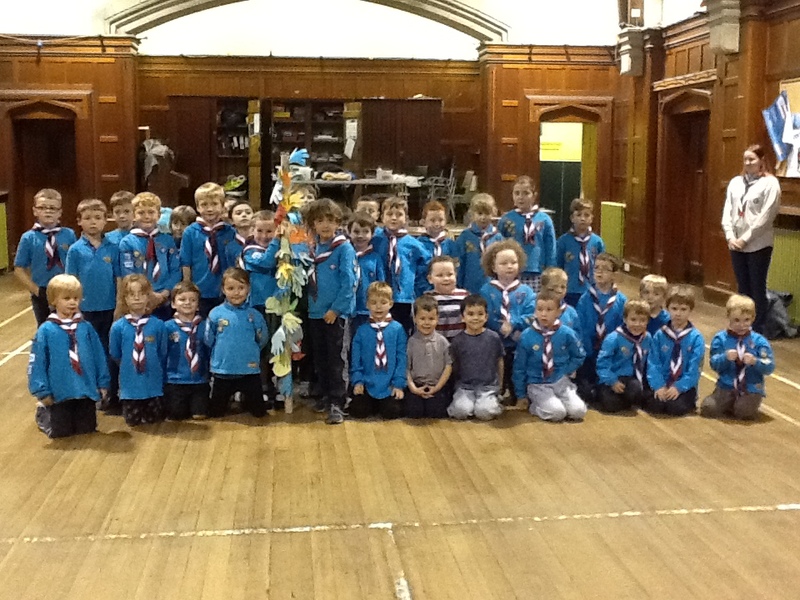 Beavers from the 59th started the evening going back to the beginning not only for the new beavers which for them was a way to learn the promise but for the group to renew their promise! They made helping hands and wrote their name and the Beaver Scout Promise on it then one by one pinned it onto our pole until every Beaver had stuck theirs on. They were then making the commitment to the Promise Pole which will stand with pride in the hall every week to remind ourselves of the Promise we made!